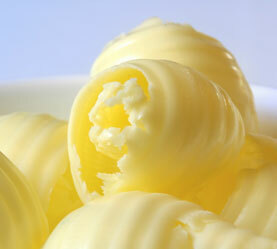 Lakeland Dairies produces a range of butters which include lactic/non-lactic and salted/unsalted butter varieties. Our butter is made from quality fresh cream which delivers consistently superior flavour and texture in many applications. Butter is one of the most traditional and natural foods on the planet. With its unique flavour profile, it can be used in a range of applications including bakery, chocolate manufacturing and ice-cream, as well as in consumer applications. 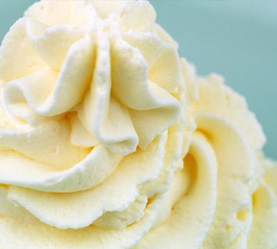 Lakeland Dairies fresh cream delivers a natural, unique flavour and quality of taste on the palate which cannot be matched. 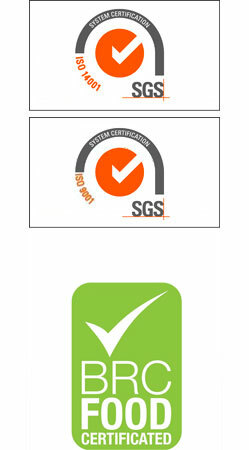 Cream can be customised to specifically required fat levels depending on customer requirements and applications.